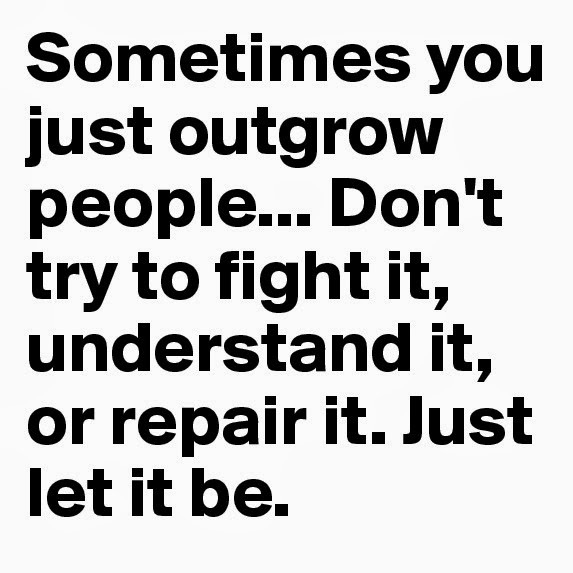 ¥₤$ Blog & Merch: LET IT GO!!! 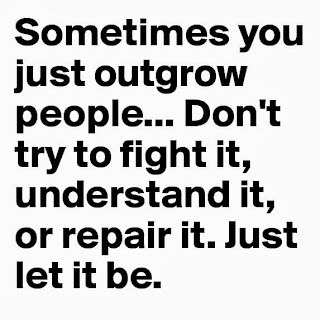 sometimes it's easier to let it go than to fight. like the old saying goes , "If you love something let it go..." bla, bla, bla, you know the rest, but it's true. some things are in your life for a reason and only stay for a seasno, meaning that it's only there to help you make it to the next chapter in your and once you get there you can leave it exactly where you found it.